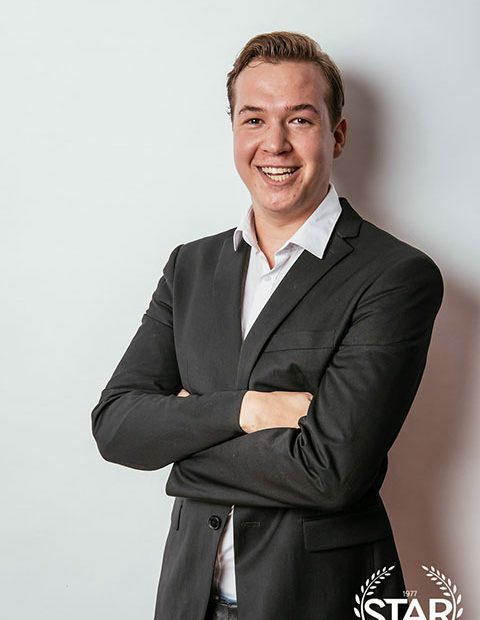 My name is Jasper Buise and I am one of the consultants for the Erasmus Consultancy Project 2018. Currently, I am in my last year of the Bachelor Business Administration at the Rotterdam School of Management. I have gained international experience during my gap year, studying International Business Administration in Shanghai and doing a Sales, Marketing & Business Development internship in Zhuhai. As a consultant, I will conduct desk and field research into Indonesia, offering tailor-made research and consultancy services. I promise to deliver qualified consultancy solutions and a professional attitude.